Brenda Russell (born Brenda Gordon, April 8, 1949, Brooklyn, New York is an American-Canadian singer-songwriter and keyboardist. Known for her eclectic musical style, her recordings have encompassed several different genres, including pop, soul, dance, jazz and adult contemporary. She is perhaps most well known for her 1988 hit “Piano in the Dark”, and also for writing the song “Get Here” which was a hit for Oleta Adams in 1991. Russell’s songwriting and vocal talents have also been utilized by Diana Ross, Stevie Wonder, Aretha Franklin, Earth, Wind & Fire, Joni Mitchell, Donna Summer, Bingo Players, Flo Rida and Sting. 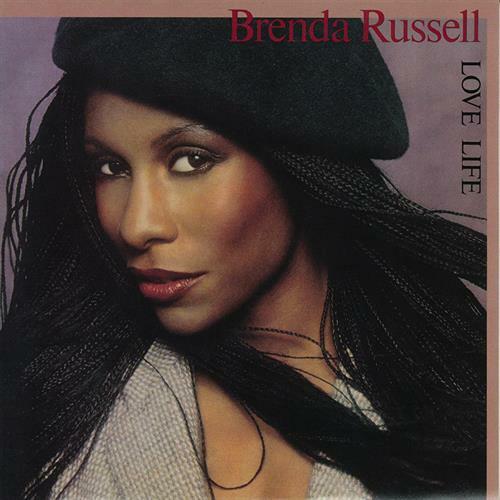 Adoro♥U Brenda Russell…obrigada for musica that warms my soul! !